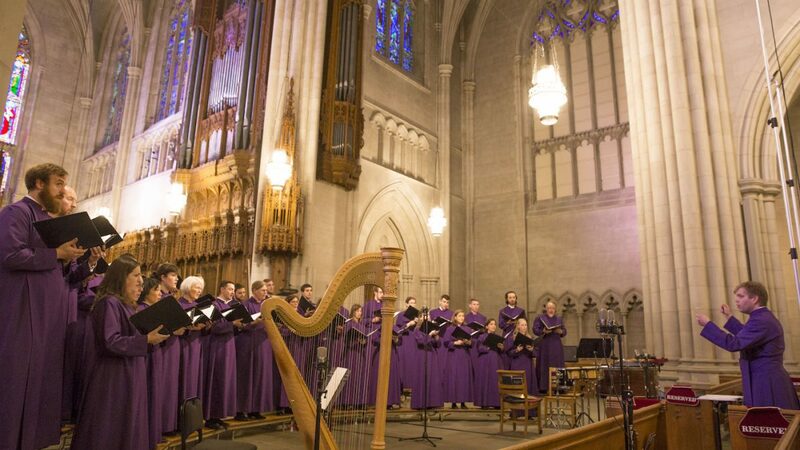 Recognizing the creative arts as both an expression of the worship of God and an expression of human longing for God, the Chapel cultivates a robust music program that seeks to give glory to God and to stir the hearts and minds of all those it reaches; it also nurtures expressions of faith through dance, the visual arts, and other artistic modes. 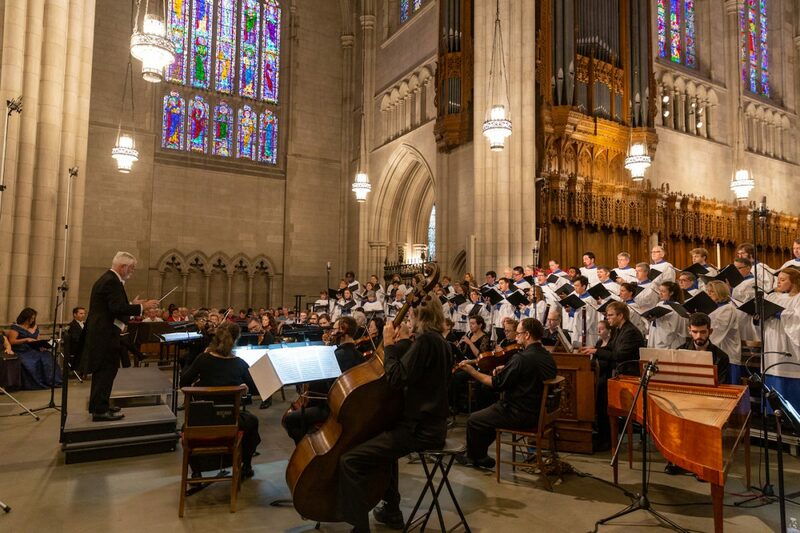 Working from a variety of sacred music traditions, Chapel Music comprises three choirs, seven staff members, two organ scholars, four organs, and a 50-bell carillon, in addition to partnerships with many professional musicians, student music groups, and guest choirs. 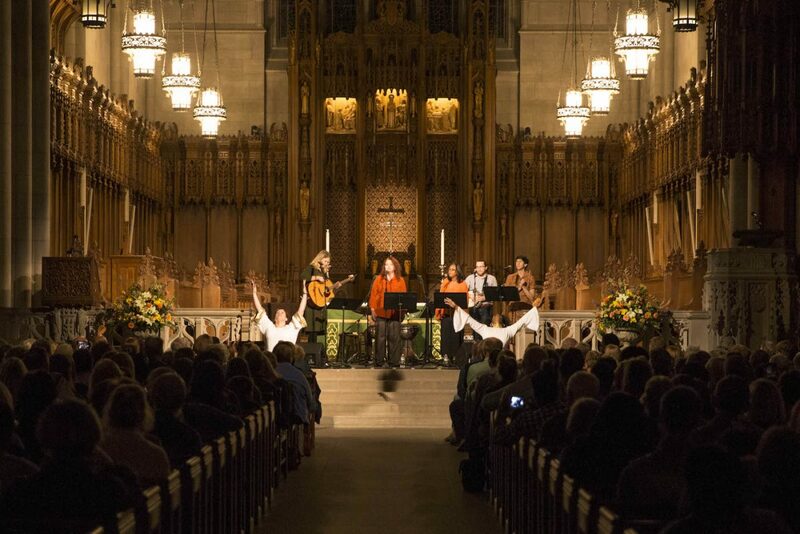 The Chapel also creates a space on campus for expression of the spiritual life by crafting student and community-based programming for ethnically, culturally, and religiously diverse aesthetic offerings. 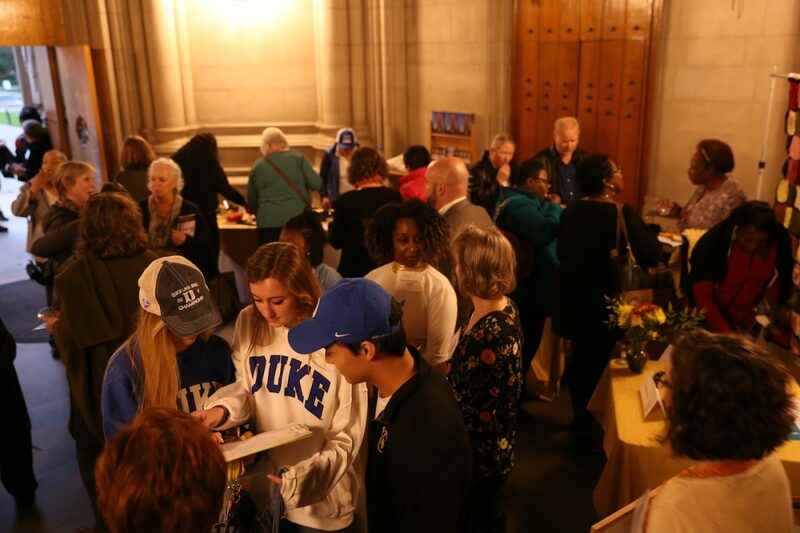 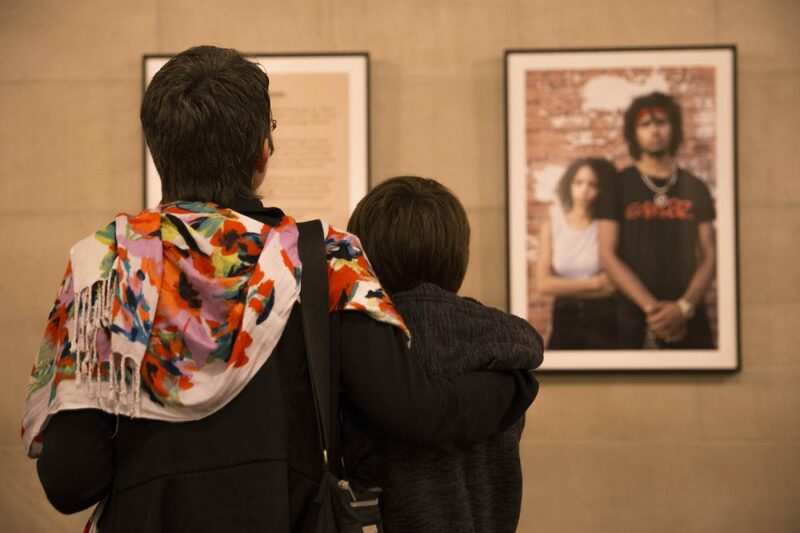 In collaboration with community and campus partners, the Duke University Chapel project Always Human: Re-Visioning Justice examines prisons and mass incarceration from a variety of perspectives and through a variety of media. 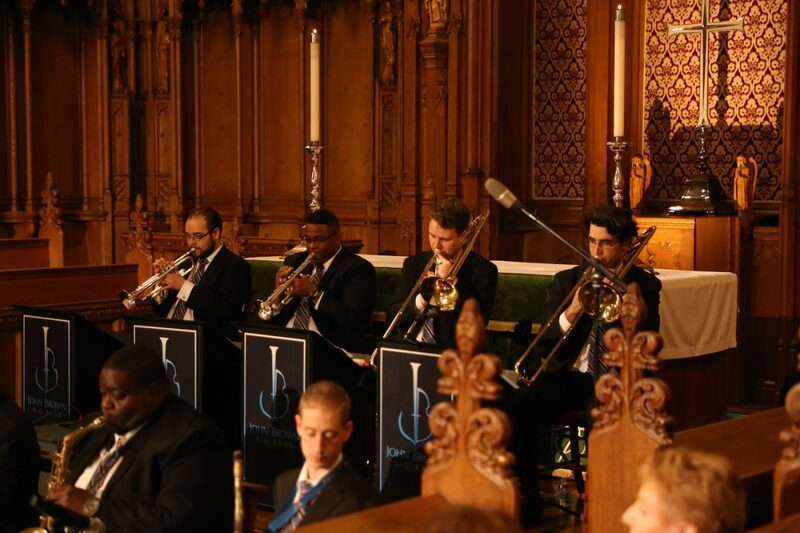 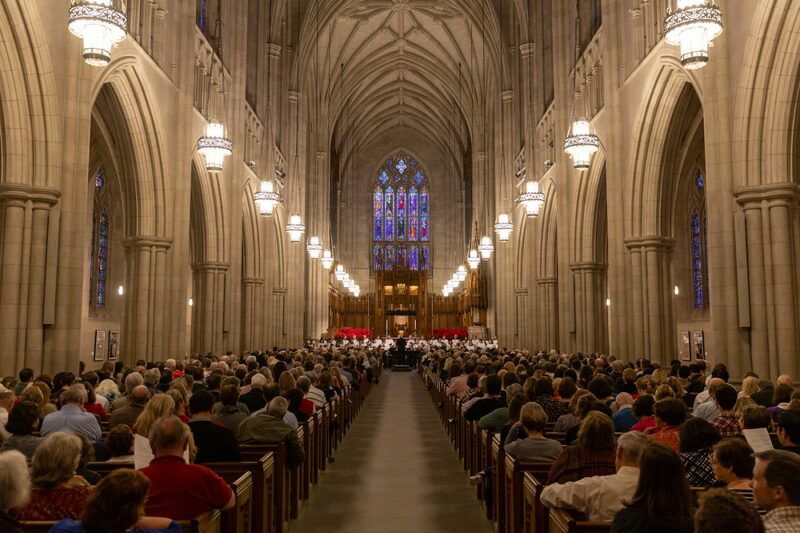 Music at Duke University Chapel aims to create high quality musical experiences, while giving glory to God and stirring the hearts and minds of all those it reaches. 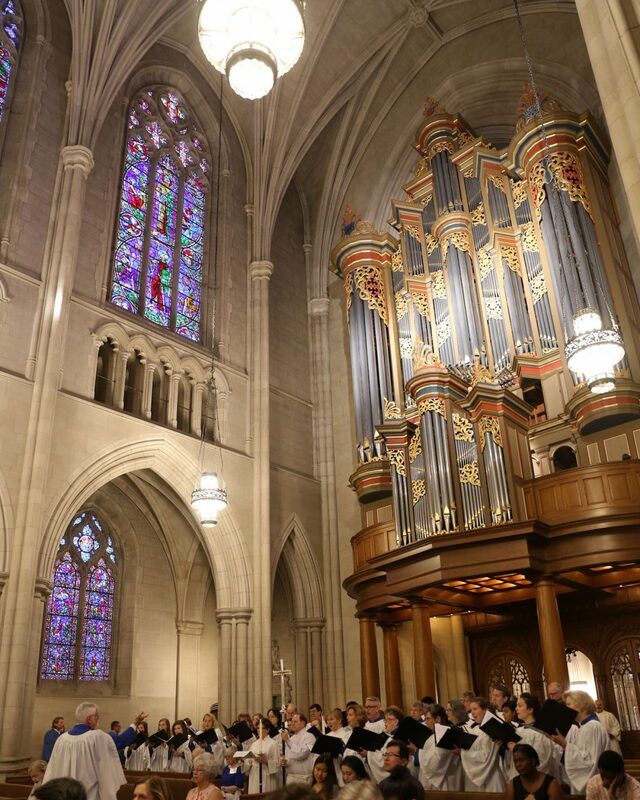 Check out the 2018-19 Schedule here.